With tracks like MS-DOS, Grime Kidd & Gangsta VAS surely shows his growth in the music Industry. NRD is just a taster of what is to come! Alongside members from his his GTPS team VAS LEON represents Team Veezie to the fullest on this one! Featuring vocals from Mike Beatz, Lex One & (An introduction from) JME this release will bring the London artists’ constant switch to Miami, to show you a progression you’ve never seen before. 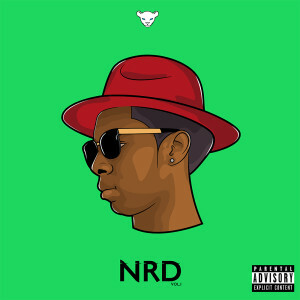 BUY ‘NRD’ on iTunes & all other digital stores NOW! Also available for streaming on Spotify, Apple Music, Tidal & more!